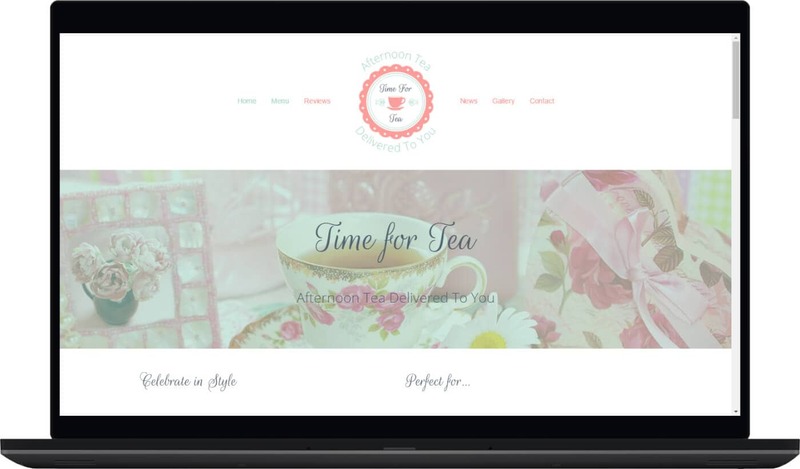 Time For Tea is an example of one of our “Start-up” package websites. 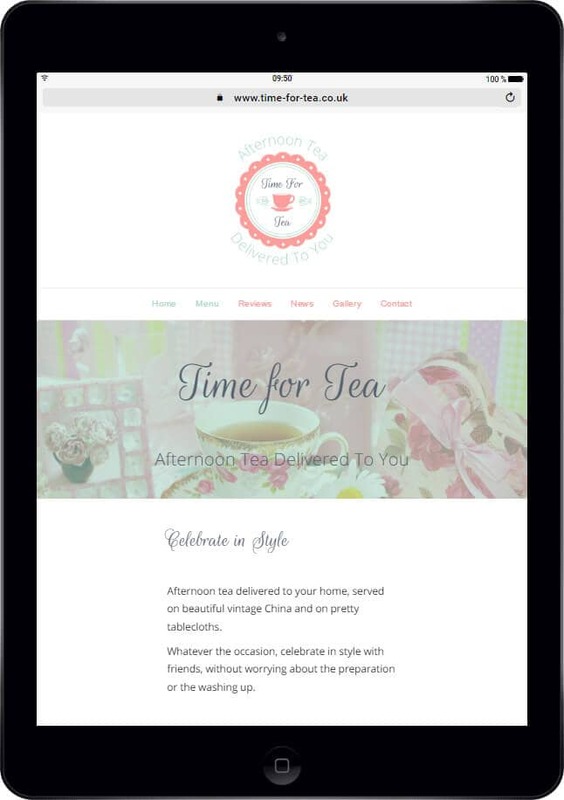 Essentially one page of content and a contact page, with content for the reviews, news, and gallery pages automatically generated by their Facebook page. This makes it quicker and cheaper to get up and running but still easy to expand as the business grows. Seeing that made me cry! (Happy tears) lol….